What the iPhone 8 will look like is no longer a mystery. with the announcement expected in September, A number of those leaks corroborate each other, and we have now seen one which likely provides our best glimpse yet at what the iPhone 8 will look like. 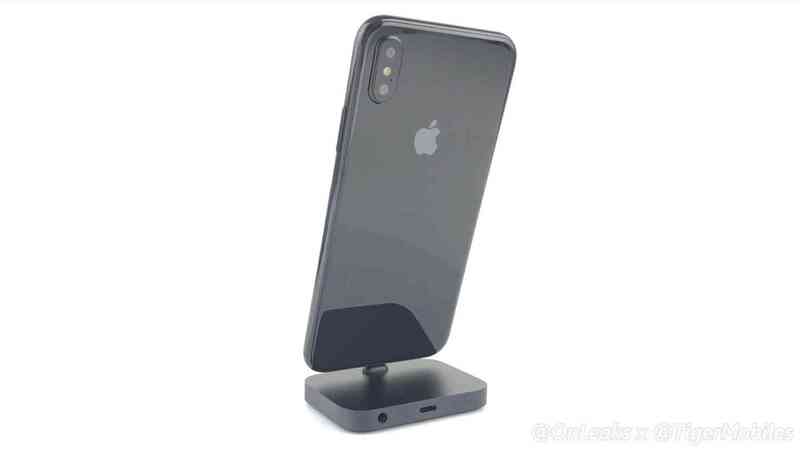 Leaker OnLeaks and Tiger Mobiles shared a video titled “Meet the new iPhone” in which he showcases an iPhone 8 that has been CNC manufactured “based upon 3D CAD sourced directly from the factory in charge of building the new iPhone. The video also takes a ruler to the device to see just how big it’s going to be. The measurements here show the device as coming in at 143.50 x 71.03 x 7.46 mm, To compare, the iPhone 7 is 138.3 x 67.1 x 7.1mm thick.